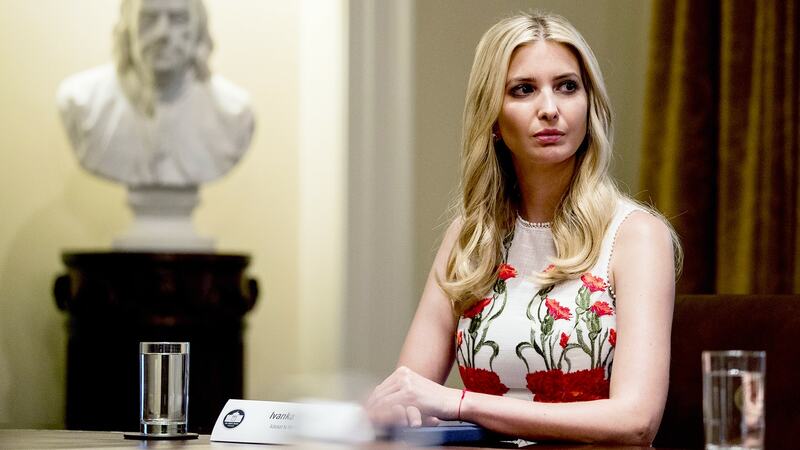 Here’s Why Ivanka Trump Is Shutting Down Her Namesake Fashion Brand - Bold Outline : India's leading Online Lifestyle, Fashion & Travel Magazine. US President Donald Trump’s oldest daughter, Ivanka Trump has announced that she will be closing her eponymous fashion and accessories brand. She is currently the White House Adviser and had stepped down from her business venture to focus into a career of public policy in Washington. The brand, which was launched in 2014, sold a line of mid-priced shoes, bags, purses, jewellery and other accessories. One could say that the brand was built around the persona of Ivanka Trump – a tall, white, glamorous, corporate woman, and the products reflected that essence. Both the company and Ivanka Trump have been criticised several times by the media she had campaigned for American-made-products while her products were made in China where labour is cheap. The brand was mired in controversies, as the labour practices of the factory workers in China were not ethical and they struggled to make both ends meet with their wages. She had stopped managing the day-to-day operations of the company a year ago as she was also criticised for taking advantage of her and her father’s position in promoting and profiteering her company. Soon after her father presidential inauguration several major retail brands including Nordstrom, Neiman Marcus, DSW, Belk, Marshalls, ShopStyle, Gilt, and Hudson’s Bay. There was an overall decline in the company profits as well even though the company spokesperson states that the decision to shut down was not due to the performance of the brand. The government watchdog group Citizens for Responsibility and Ethics in Washington stated that the action, though late, was something in the right direction.